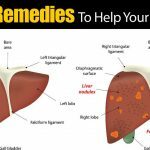 Fatty Liver: What Is A It and What Can You Do About It? Here's the deal... 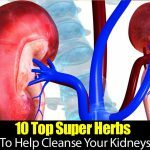 When the cells in the liver accumulate abnormal amounts of fat, a condition known as fatty liver syndrome results. 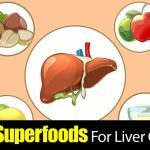 Very often, this condition is … [Read more...] about Fatty Liver: What Is A It and What Can You Do About It? 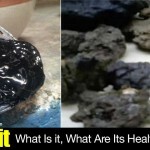 What Is Shilajit, and What Are Its Health Benefits? The first impression when you lay your eyes on the image of Shilajit makes you wonder why anyone would like to eat it. 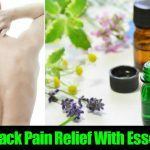 The black resin... which resembles a block of tar may … [Read more...] about What Is Shilajit, and What Are Its Health Benefits? 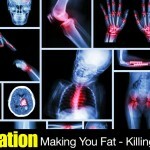 Does Inflammation Make You Fat and Kill You Slowly? 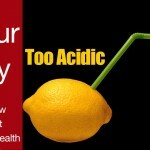 There are various reasons that are quoted as the culprits behind becoming fat and increasing weight. 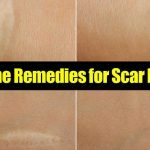 Improper diet, lazy lifestyle, irregular exercise, mental stress and the … [Read more...] about Does Inflammation Make You Fat and Kill You Slowly? 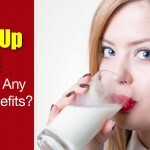 Giving Up Milk, What Are The Health Benefits, Is It Good for You? Milk and dairy products had an amazing run during the 20th century. In many countries the industry was supported by the political propaganda, depicting milk as it was nothing … [Read more...] about Giving Up Milk, What Are The Health Benefits, Is It Good for You?